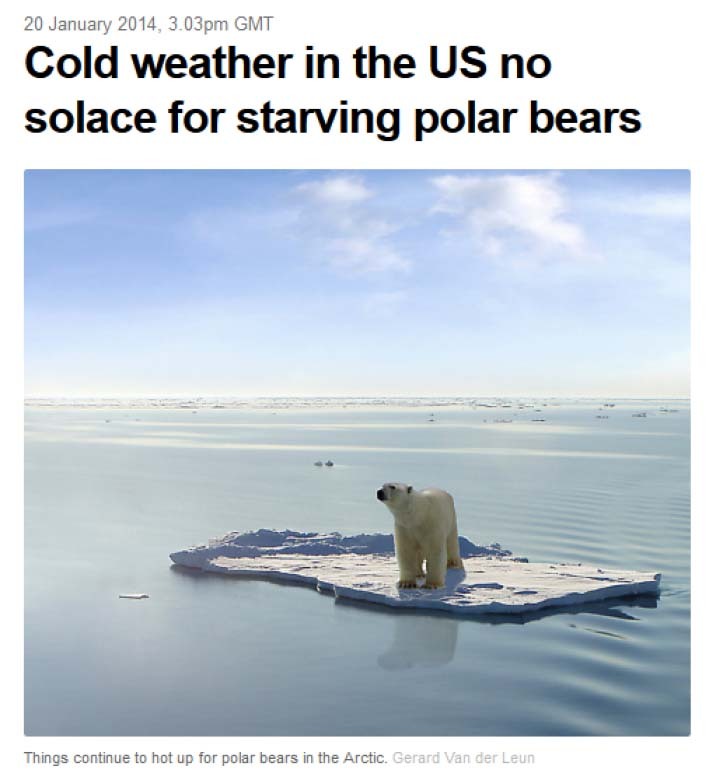 As if on cue just before an important polar bear announcement, Steven Amstrup, full time employee of Polar Bears International (PBI), is crying “starving polar bears” yet again, with a laughable twist. Over at “The Conversation” (a university supported forum for academics), in a piece titled “Cold weather in the US no solace for starving polar bears,” Amstrup uses his adjunct affiliation at University of Wyoming to unleash a bit of unpaid advertising for PBI’s alarmist message (I put it this way because while Amstrup does disclose his affiliation at PBI, he is more than just an affiliated member, he is their paid spokesperson). Ironically, the headline photo (Fig. 1) is the notorious “Ursus bogus,” the photoshopped image used by the journal Science back in May 2010 to feature an article on the integrity of science, It was quickly exposed by Tim Blair at The Telegraph (also covered at WUWT), and the journal was obliged to acknowledge the error, replace the image and issue a correction. The problem is, for 16 of the last 30 years, global temperatures have hardly increased at all. And as I noted in a post last week (January 16, “Nature acknowledges warming hiatus, but does not explain continued declines in Arctic sea ice”), during this global temperature “hiatus” Arctic sea ice measured in late summer (September) has declined dramatically – more than IPCC models predicted (Fig. 2). Figure 2. Sea ice graph from Stirling and Derocher (2012:2696, fig. 2). This global sea ice graph for September is from Stroeve et al. 2007 but has been updated to 2011 and annotated to draw attention to that fact. Note the wide range of estimates (dotted lines) for years prior to 1979 (including that very faint grey dotted line below the main pack) and the mismatch between the modeled predictions and “observations” for 1953-2011 (the solid red line). In fact, the red line is misleading, because it does not depict the same quality of data that has been available since 1979 – extents for 1953-1978 were extrapolated from a limited number of points from a variety of sources. Why are sea ice modelers and polar bear biologists not shaking their heads and asking what’s wrong with the models? Go figure! 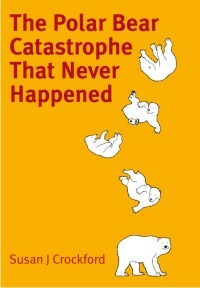 “In September of 2007, after exhaustive analysis of all of the available data, my colleagues and I predicted that we could lose two thirds of the world’s polar bears by the middle of this century — perhaps all of them by 2100. That prediction led to the listing of polar bears as a Threatened Species under the US Endangered Species Act (ESA) – the first species listed under the ESA due to human-caused global warming. As I’ve discussed previously, the predictions of possible extinction by the end of this century are based entirely on Amstrup’s opinion of how polar bears will react to predicted future sea ice declines. But observations have revealed that within similar sea ice “ecoregions,” most polar bear populations are doing just fine, even if one or two are not doing quite as well. Amstrup prefers to downplay those contradictions but that is hardly surprising. 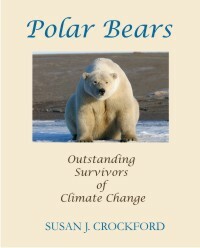 In other words, it is not entirely clear that increases in global temperature that have been blamed on atmospheric carbon dioxide from human fossil fuel use is responsible for recent declines in Arctic sea ice, and consequently, it cannot be taken as a given that sea ice declines in summer will necessarily cause negative effects on polar bears. However, this article does put polar bears back in the news — just in time for the release of the new status assessment and population estimates promised by the advocacy/conservation science organization Polar Bear Specialist Group (PBSG) “on or before February 1, 2014.“ The announcement has all the earmarks of including an official increase in the global population estimate, which requires some explaining away. Amstrup has obliged. Stroeve, J., Holland, M.M., Scambos, T. and Serreze, M. 2007. 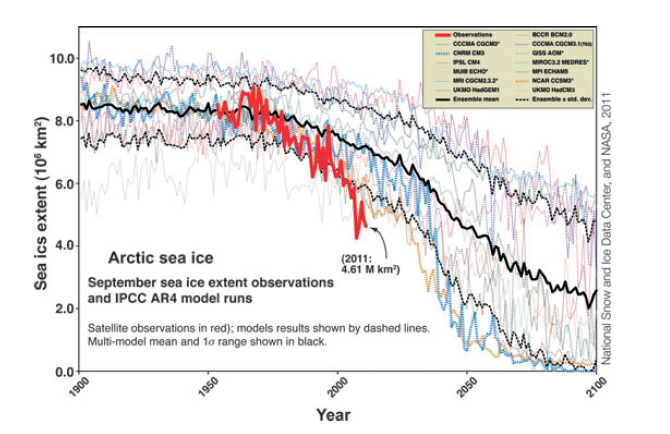 Arctic sea ice decline: faster than forecast. Geophysical Research Letters 34: L09501, doi:10.1029/2007/GL029703. 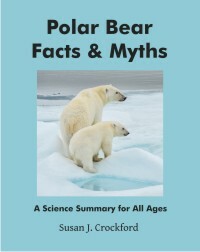 This entry was posted in Advocacy, Conservation Status, Sea ice habitat and tagged Amstrup, extinction, global warming, hiatus, Polar Bears International, sea ice decline, starving polar bears, summer sea ice, threatened, Ursus bogus. Bookmark the permalink.